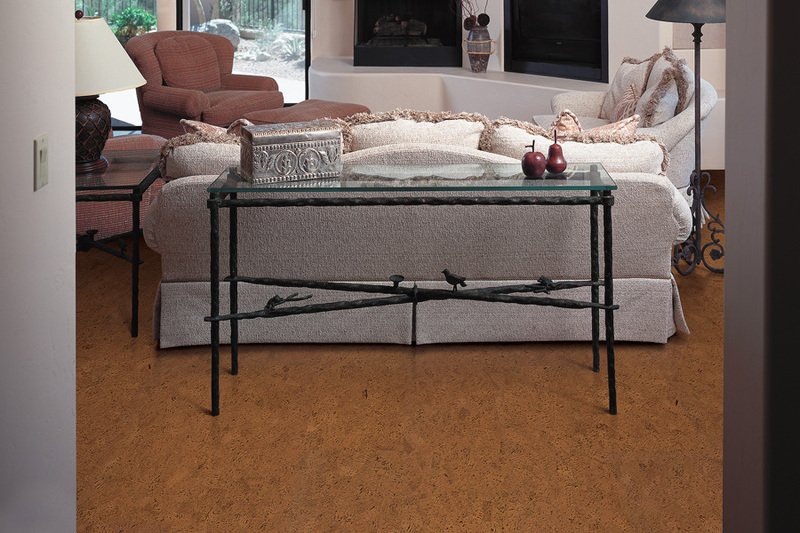 Harrisburg Wall & Flooring offers a range of cork floor products. 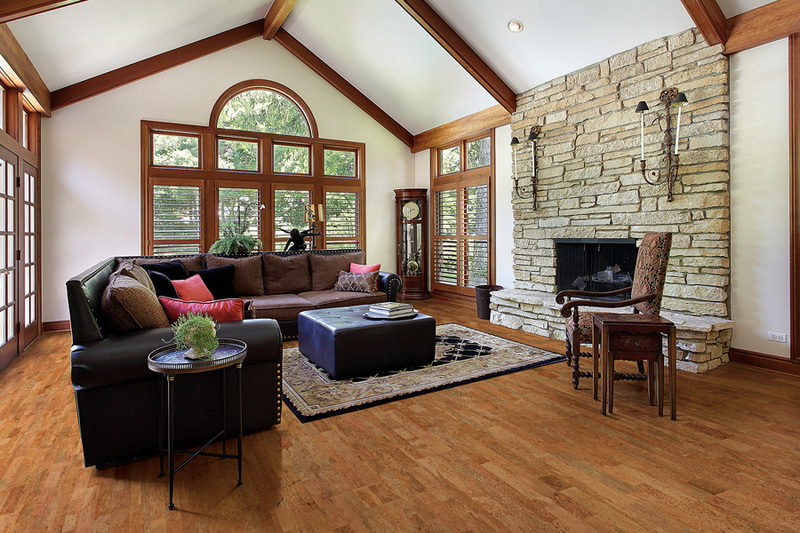 Cork is an environmentally friendly, renewable resource, and has excellent thermal and acoustical qualities that make it an excellent choice for residential and commercial flooring. 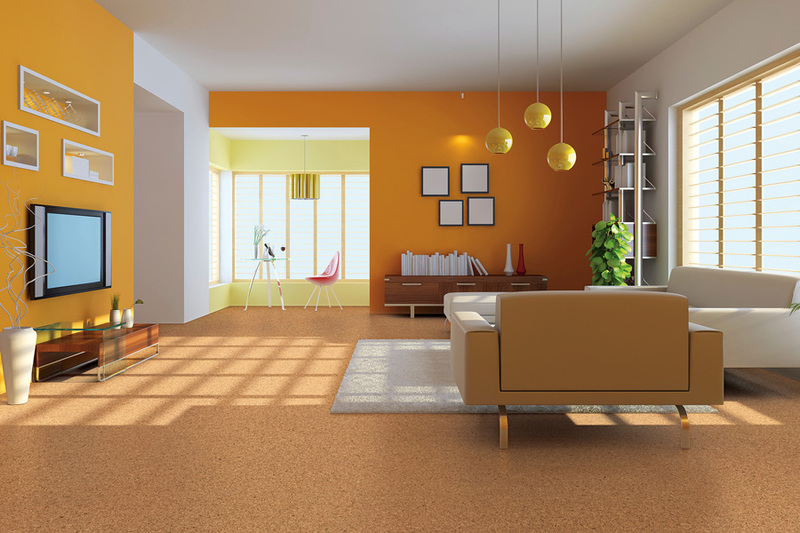 With its variety of size and color tones, there is no limit to the design options you can create. 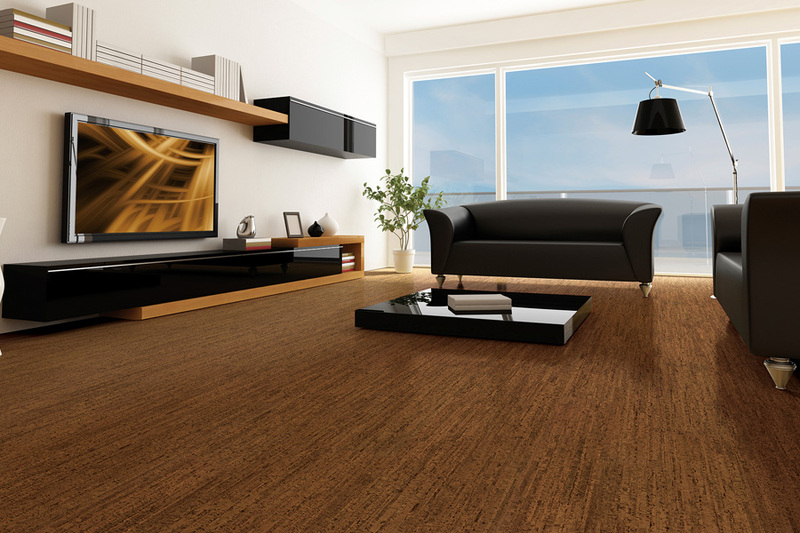 In addition to its natural beauty, the advantages of cork are many. 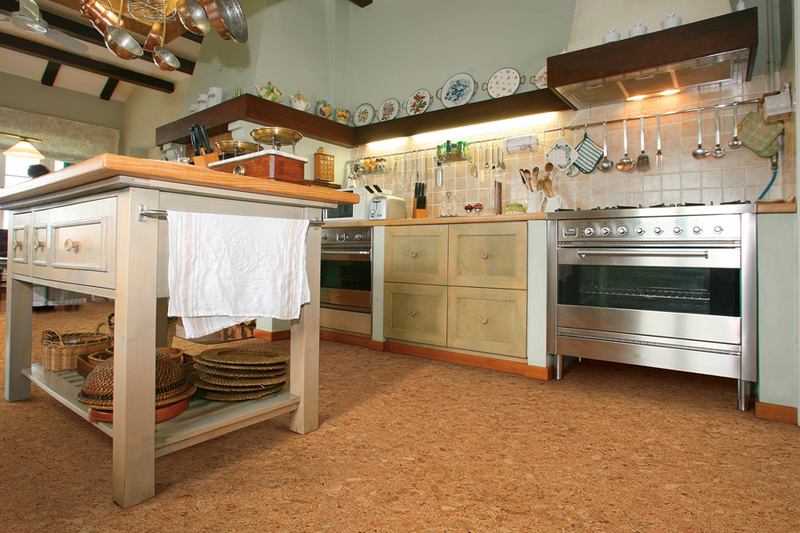 Cork is eco-friendly flooring made from the bark of the cork oak tree. 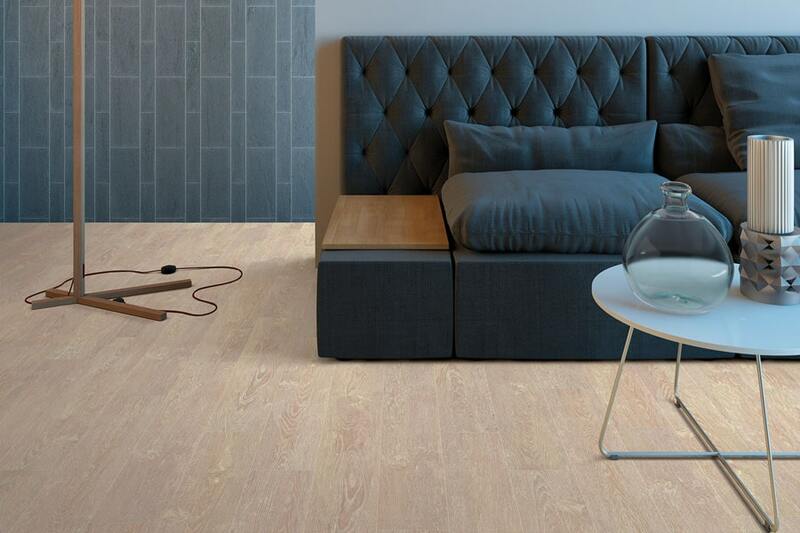 Every eight to ten years, the bark is harvested, while the cork oak tree remains in place and undamaged. In time, the bark of the tree grows back and is available for re-harvesting. Cork oak trees can live several hundred years, and continue to produce cork bark all the while.